This Coming June 8-12, MAFBEX would be happening in the WORLD TRADE CENTER in METRO MANILA. 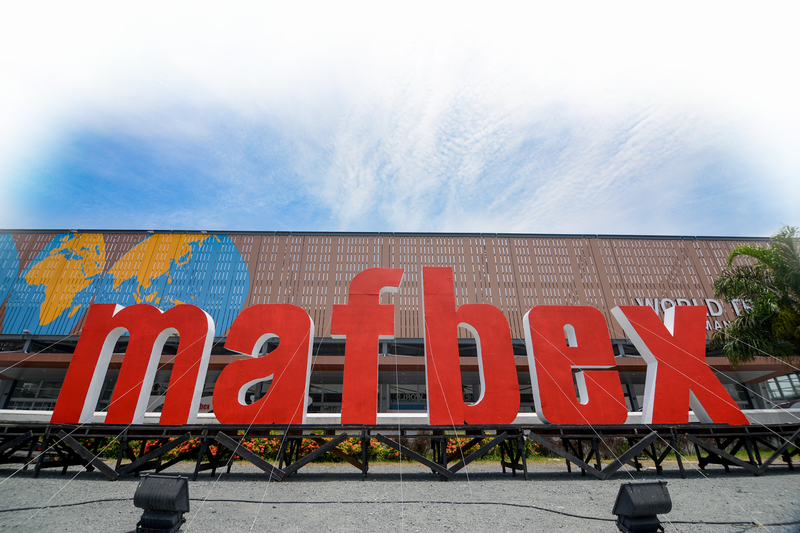 For the first timers, MAFBEX might seem like a place to visit just for the heck of checking out different food stalls. 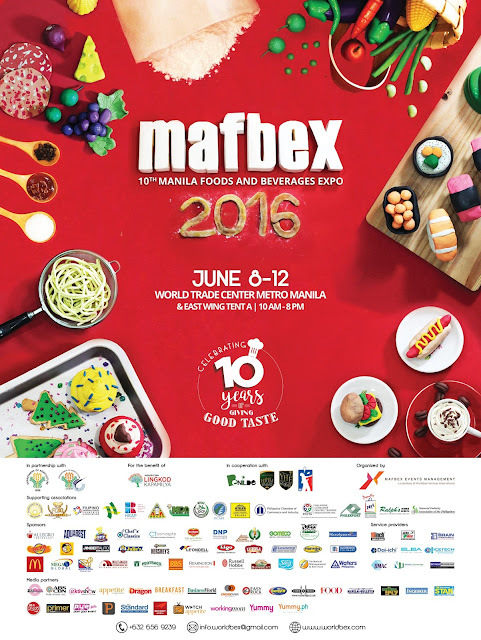 Actually, it is a venue to learn more about the different avenues to the food and beverage industry in the metro. 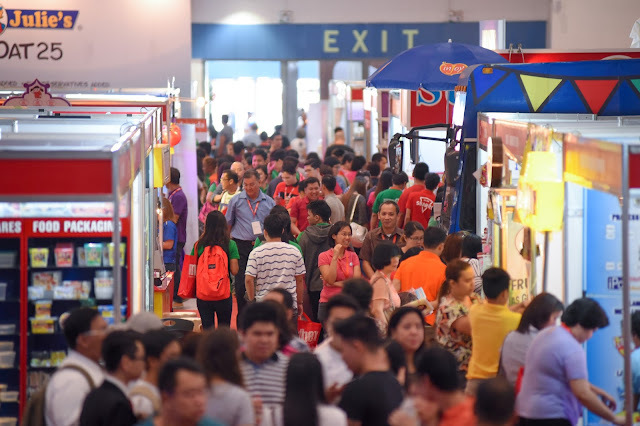 Aside from the stalls, expo goers would be able to broaden their horizon. Seminars, chefs, cooking programs and even a competition would be held during this 5 day event. I hope to see you there. Bring an empty tummy though as I believe it will be a nice place to discover different food stories and flavors.